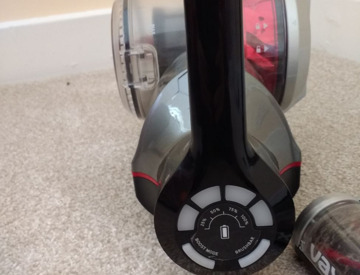 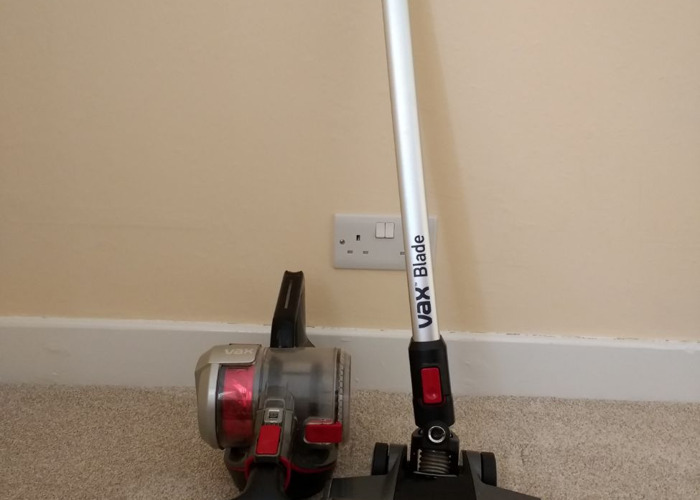 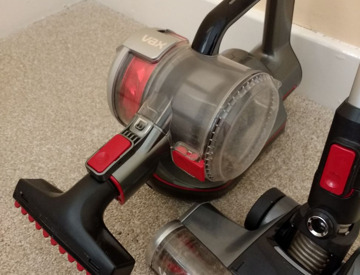 Cordless Vax Blade Ultra Stick Vacuum with attachments. 32V, 45 minute battery life, with booster mode. 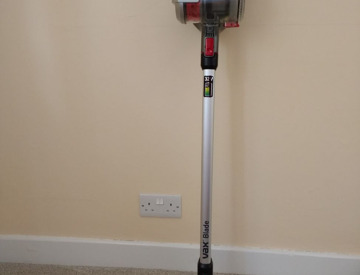 Also available: Vax VRS5W carpet cleaner (see separate listing).